An awesome amv of the first season of Sword Art! 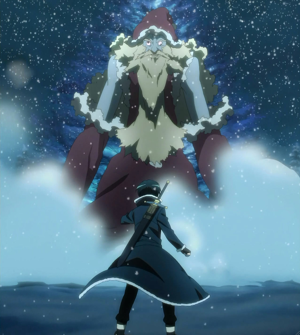 What did Kirito do to be able to defeat Nicholas, the Renegade (Answer in the novel) in episode 3? Nothing, he was strong enough to defeat it. He asked for help to Klein's guild.